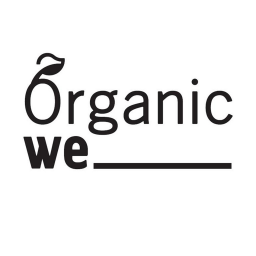 Since 2013, Organic We has been on a mission to unite conscious consumers and nourish a local, green, and sustainable living culture by providing green household products that are good for the planet. 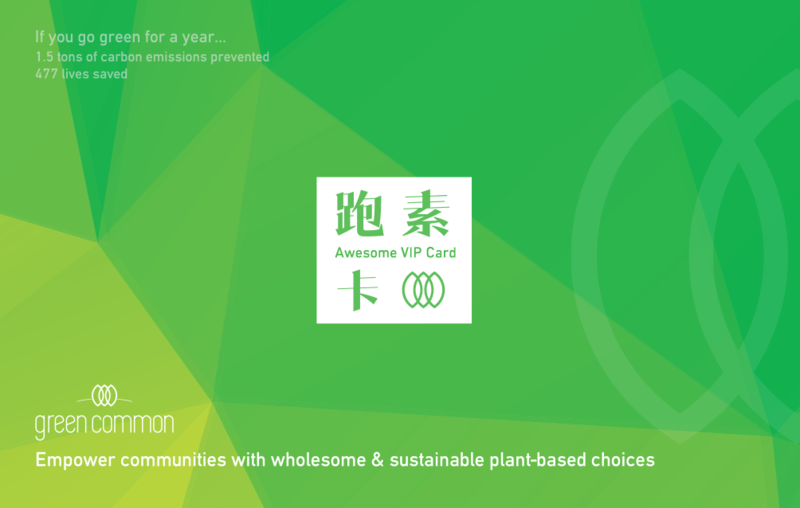 Organic We is a proud proponent of local Hong Kong products, and hosts regular community events and workshops to promote green living. 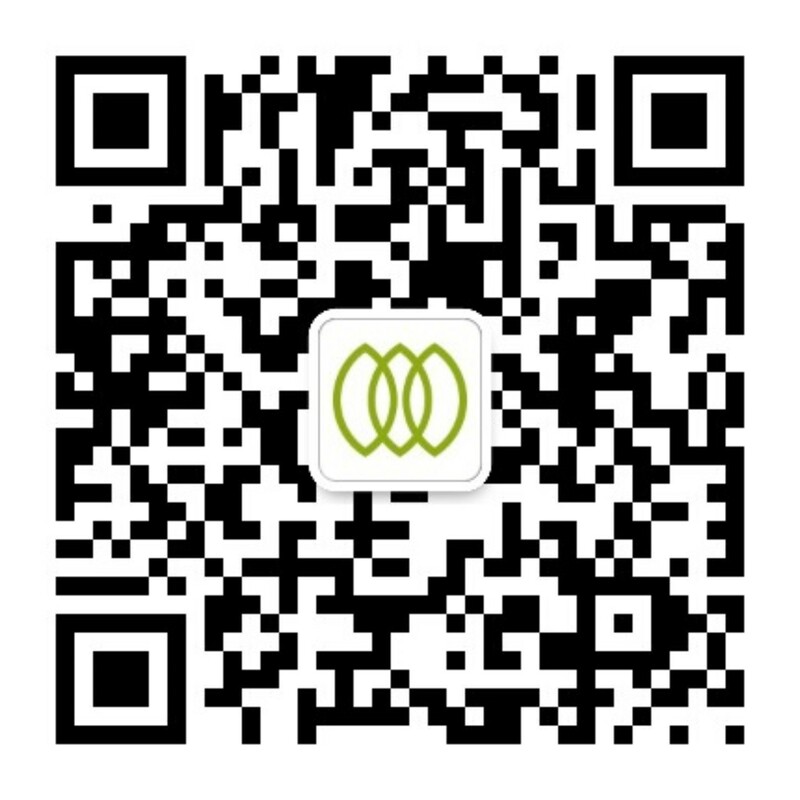 They are also committed to reducing packaging and animal testing.